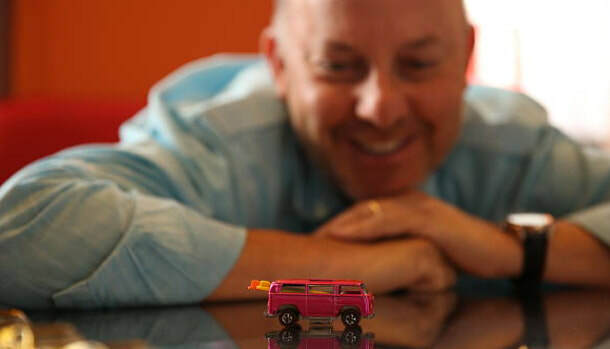 Bruce Pascal professionally serves as a commercial real estate veteran practicing in his 30th year in this industry and is also popularly known as having one of the world's most extensive collections of Hot Wheels. Bruce specializes in landlord leasing representation and has been involved in over 2,500 lease transactions in Washington, D.C. On behalf of owners and sub-landlords in this city, he has represented more different addresses than any other agent, totaling over 140 buildings, almost 14% of the entire D.C. office building market. 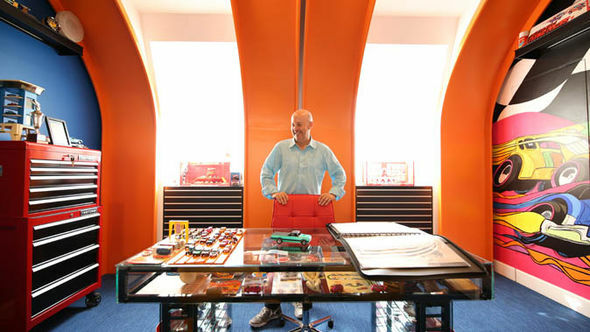 Bruce followed the advice that he shares with clients and built out his own dream by creating a 1970s Hot Wheels themed home office, which would be appropriate for the President of Mattel. Pascal's collection of 4,000+ Hot Wheels cars includes many rare prototypes. His most prized car is the rarest Hot Wheel ever created. It is the rare loading Pink Beach-Bomb #1 prototype. Only two of these cars exist and Pascal's is in the best condition. The car and Pascal were featured in The History Channel's "Pawn Stars" tv show (Season 11, Episode 12) and in other media. Beyond the cars, the collection includes rare and original artwork by famed Hot Wheels freelance graphic designer Otto Kuhni, packaging, advertising, displays, games, and more. See more of Pascal's collection on this website or contact him to sell your rare Hot Wheels.